Every drilling rig developed by Conrad is customized to the last detail to match the specific drilling necessities of our clients. Nevertheless at the end of most projects the drilling machines are still more than suitable to work in other construction corses. Conrad is internationally known for its high quality and innovative products. Many of our machines get a second life in new projects in The Netherlands but also worldwide. 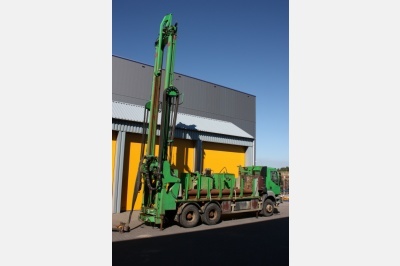 Are you looking for a specific drilling installation without the need of a customized machine? In our assortment of occasions you may find your solution. Please contact Conrad for a custom advice. 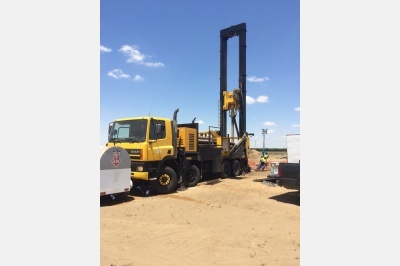 We are comfortable we will find you the drilling rig or requirements you are looking for. We are proud of our product offering that consists of the most advanced vertical drilling rigs and requirements. For over a decade every drilling machine at Conrad is produced client specific.